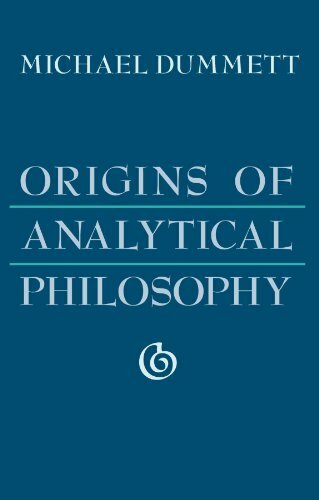 For half a century analytical philosophy has dominated professional philosophy in English-speaking countries. 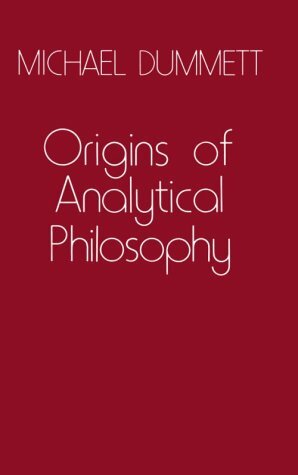 When contrasted with "Continental" philosophy, analytical philosophy is often called "Anglo-American." 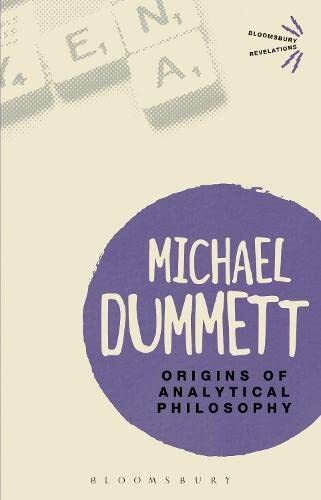 Michael Dummett argues that this is a misnomer: "Anglo-Austrian" would be a more accurate label, for analytical philosophy arose in the same milieu as the principal rival school of phenomenology. Furthermore, the two schools have the same roots. By reexamining the similar origins of the two traditions, we can come to understand why they later diverged so widely, and thus take the first step toward reconciliation.